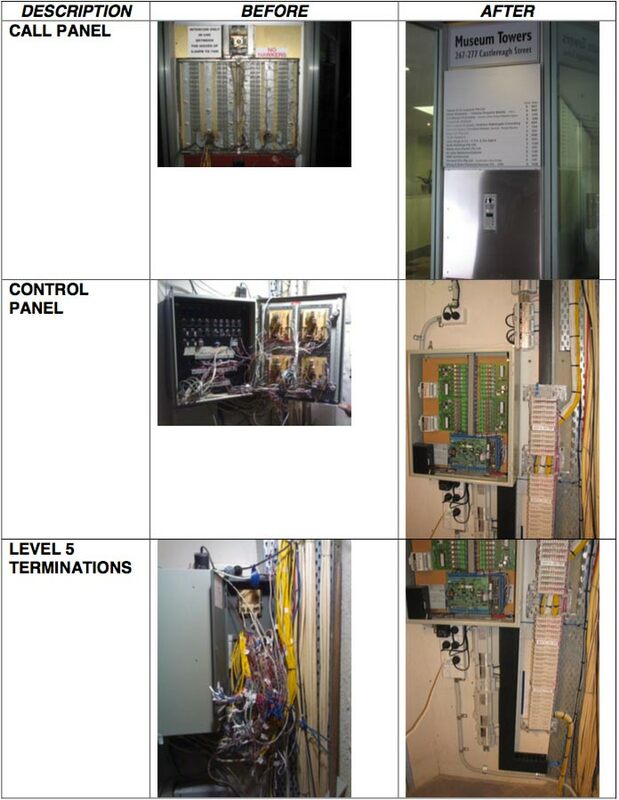 Replace end of life analogue video intercom system for a 35-story apartment building. Design, install and commission a new digital video intercom system utilising existing infrastructure cabling. 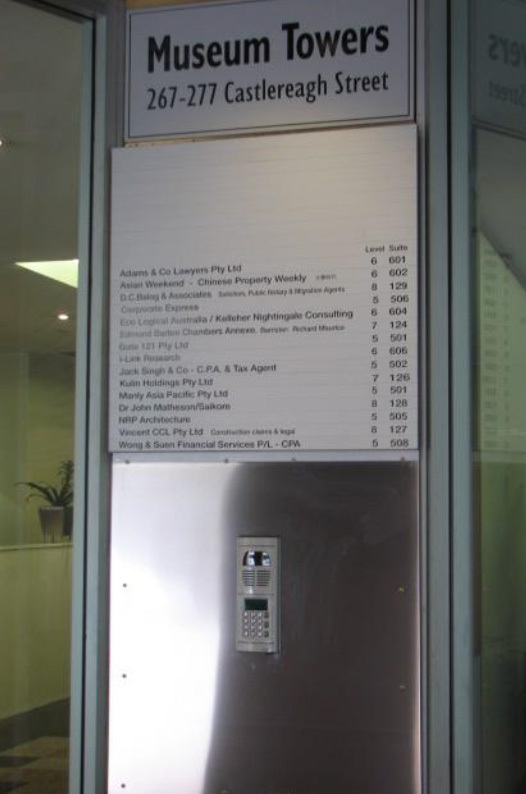 Work in occupied premises and maintain dual mode operation throughout project to minimise resident disruption. Customer and residents delighted with the significantly improved audio and video quality and system reliability.